Even though flats have a better rep than heels, in terms of comfort, that doesn't mean they're perfect—and that's where the clever American brand Gekks comes in. As SheFinds pointed out, Gekks are inserts designed for leather shoes like loafers, and the product is touted as "the ultimate no-show sock." What does that mean exactly? 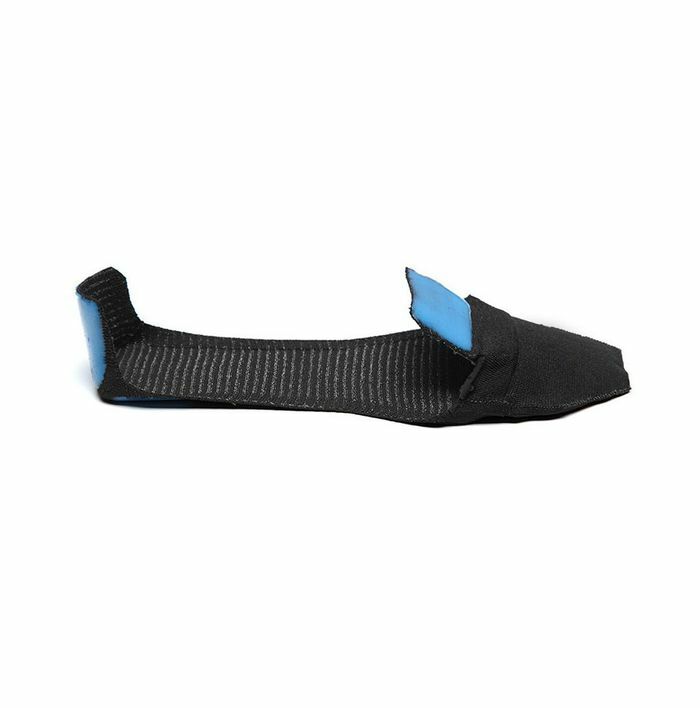 Adhering Gekks to the inside of your shoe gives you the convenience of slipping in and out of your flats barefooted while maintaining the benefits of wearing breathable, moisture-wicking socks. Plus, they help eliminate odor-causing bacteria. Sounds like a win-win to us. Scroll down to shop Gekks shoe inserts and some of our favourite flats to wear them with!